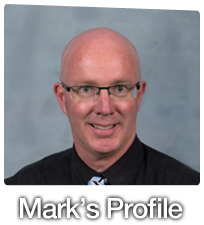 I am an Australian composer who specialises in writing and arranging choral works for youth and community choirs. 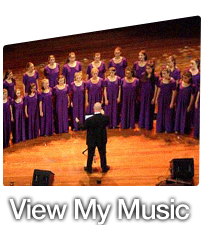 My website has been created so that choral directors around the world can have access to my Australian choral music. 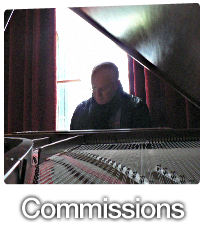 You can view and hear excerpts of scores, order music online and contact me regarding commissions and workshops. 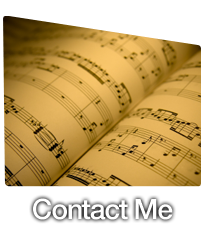 Take a moment to browse through the catalogue and contact me with your requests.